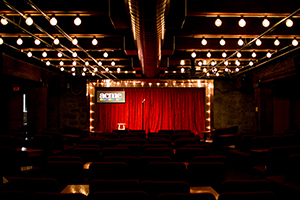 Acme is the crown jewel of the Twin Cities’ comedy scene, catering to both nationally acclaimed comedians and newcomers alike. As a North Loop mainstay, Acme has jump-started the careers of countless comics (including our next winner). 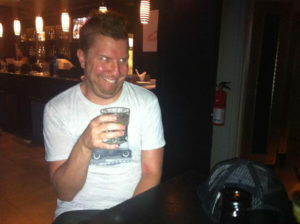 An alum of St. Paul Central High School, Nick Swardson broke through to the national stage with his work in stand-up, acting, and screenwriting. He gained popularity locally at Acme and the now-defunct Knuckleheads Comedy Club before moving to New York, and has since been featured on Comedy Central and the big screen. 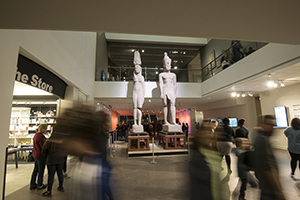 As the oldest and largest art museum in the Twin Cities, Mia houses approximately 80,000 works of art spanning 5,000 years of history. 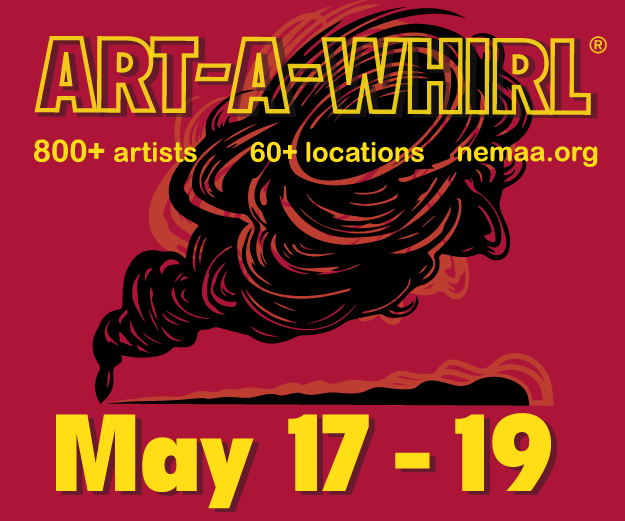 With their Minnesota Artists Exhibition Program, they try to spotlight local artists and exhibitions. Even for the hard-to-please middle school field trip crowd, the Science Museum never fails to make science cool. 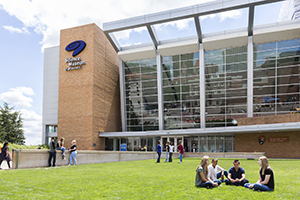 In just one building, you can swim with whales in the Omnitheater, feel the beat of a heart in the human body exhibit, and explore your musical side on the sonic stairs. Cats, chinchillas, chickens, and other furry and feathery friends roam the aisles. 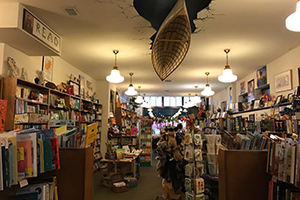 A canoe floats upside-down along the river-painted ceiling. 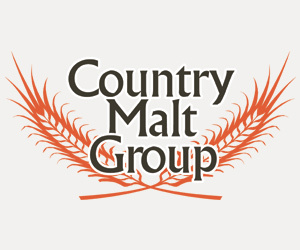 This, plus a crew of friendly, informed staff members makes it easy to see why this mainstay has been a favorite of locals and visitors. 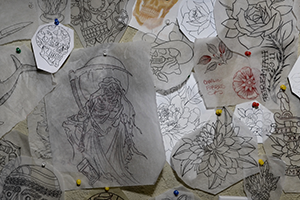 The staff at Leviticus treats every commission as a work of art—a level of dedication and attention to detail that’s also found throughout the parlour itself. Leviticus is the kind of place you want to hang out at even if you’re not in the market for jazzing up your skin. 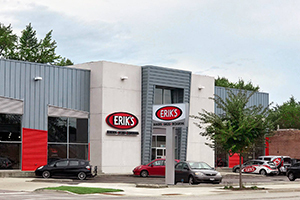 Starting out of his parents’ barn at the age of 13, Erik quickly grew his business and opened his first store at 18. 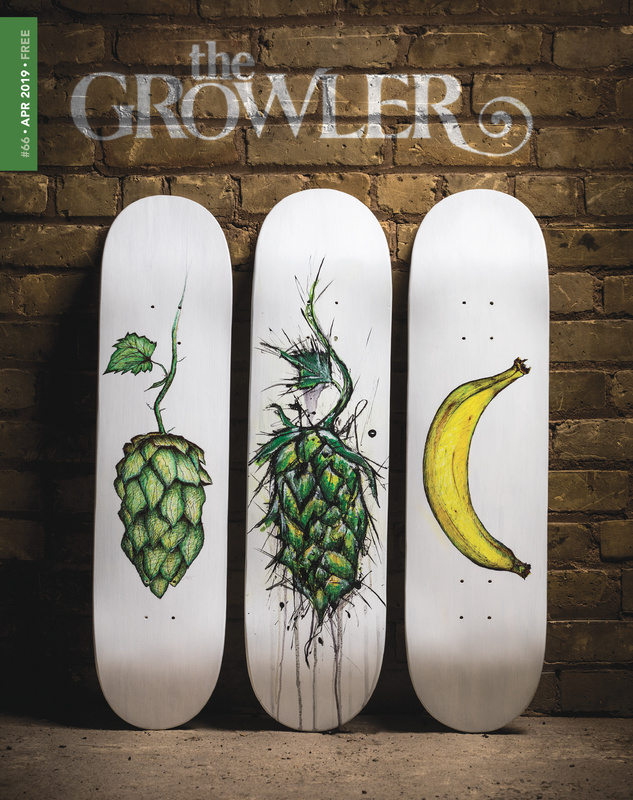 There are now locations across Minnesota and Wisconsin, carrying all-things bike, snowboard, and ski. 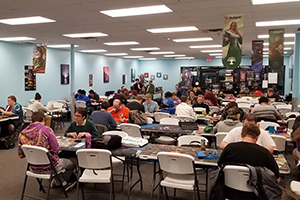 Level Up Games offers a marketplace to buy, sell, or trade card games, board games, and video games. But they don’t stop there—each location also has open gaming spaces for people to demo new games or just throw down a good ol’ game of Magic. 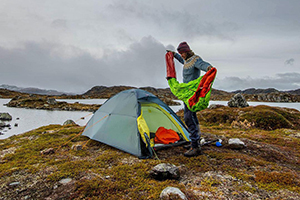 With all the gear you could possibly want for virtually every outdoor activity, REI also offers classes and guided trips to spots near and far, effectively eliminating any excuse for not getting out there for both weathered backpackers and hesitant newcomers. 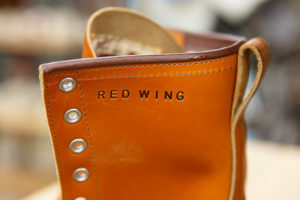 Red Wing Shoes has been making quality, handmade shoes and boots for more than 100 years. 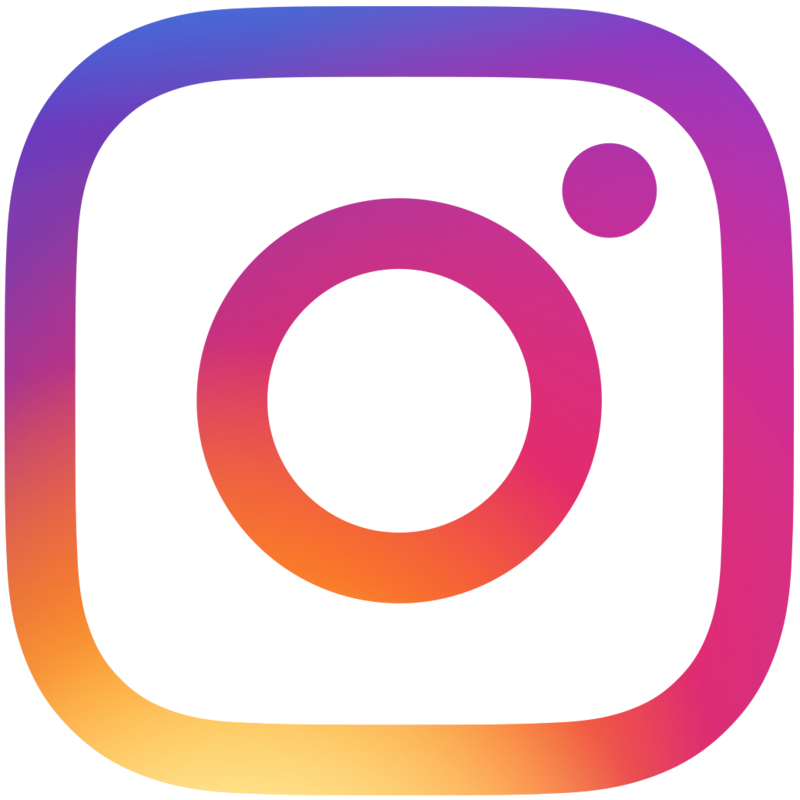 Their recent foray into women’s footwear made the already popular company even more so, and it’s showing no signs of wear and tear. 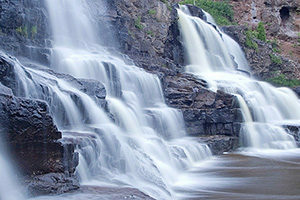 A trip to Gooseberry Falls is an unofficial rite of passage for any Minnesotan. Though best-known for its eponymous waterfalls, the state park also contains picturesque hiking trails that lead to the shores of our greatest lake, which also happens to be Kind-of-a-Big-Deal. 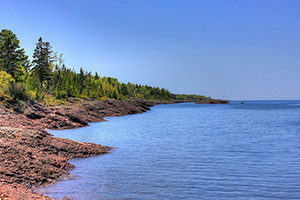 Lake Superior, the second largest lake by volume in the world, was first given the Ojibwe name gichi-gami, meaning “great sea.” In addition to creating its own weather patterns and inspiring one of Gordon Lightfoot’s biggest hits, it even has its own wonderfully witty Twitter account. The fair brings millions of people from across the state each year to eat ungodly amounts of fried food and bond a usual sweltering heat. 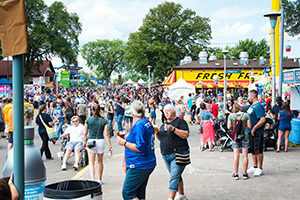 With all of the attractions, the State Fair might literally have something for everyone. 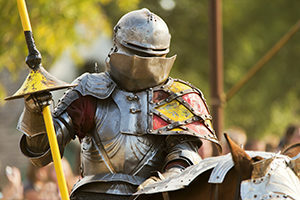 From the authentic dress of workers and devoted attendees to the Medieval-style heckling, it’s enough to make any visitor want to bite into a turkey leg and join in the festivities. 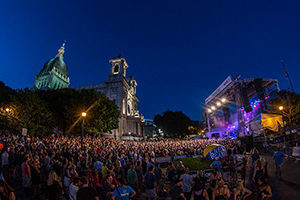 Cities 97’s two-day musical block party started in 1995 as a fundraiser for the restoration of the Basilica of St. Mary. 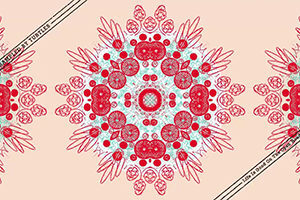 It’s become a summer must for music fans and church-supporters alike, featuring headliners like Gary Clark Jr., Brandi Carlile, and Father John Misty across three stages. 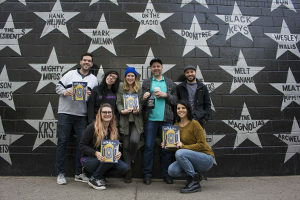 First Avenue is practically synonymous with Minneapolis—it officially became First Ave in 1981, but it was its role in Prince’s 1984 film “Purple Rain” that brought it to the forefront of Minneapolis venues and quickly made it a go-to stop for acts of every genre of music. 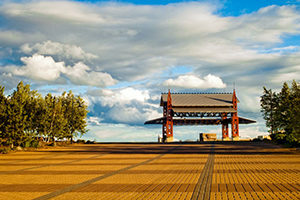 Duluth’s Bayfront Festival Park holds a diverse bill of concerts and events throughout the year. This July alone saw Hairball, Trampled by Turtles, and Bones Thugs-N-Harmony take the stage over. If you can’t find something there that you enjoy, then we cannot help you. 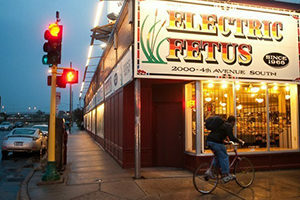 Those who shopped there when it opened in the ’60s will undoubtedly tell the tale of the “Streaker’s Sale.” From its free-swingin’ beginnings to today, the Fetus has bravely brought old-school analog into the digital age, offering vinyl LPs and CDs both popular and obscure. 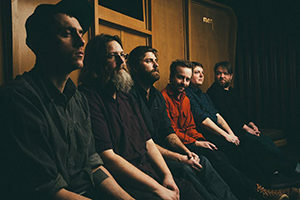 In addition to the fandom they’ve garnered here in Minnesota, the fast-strumming bluegrass group has made a name for their hometown throughout the U.S., creating an air of mystique about Duluth among their out-of-state fans. 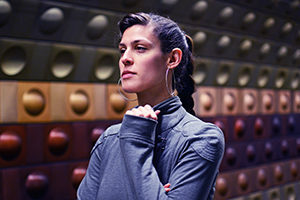 A skilled writer, poet, rapper, and musician, Dessa has been a prominent creative voice in the Minnesota arts scenes since her debut with hip-hop collective Doomtree in 2008. Though her talent has ascended to the national stage, she stays unwaveringly loyal to her hometown of Minneapolis. After a year apart working on separate projects, the beloved bluegrass band reunited in a Cannon Falls studio to record their eighth album. The album is a joyous reunion of friends returning to the racing bluegrass and tender ballads for which they’re known and beloved.